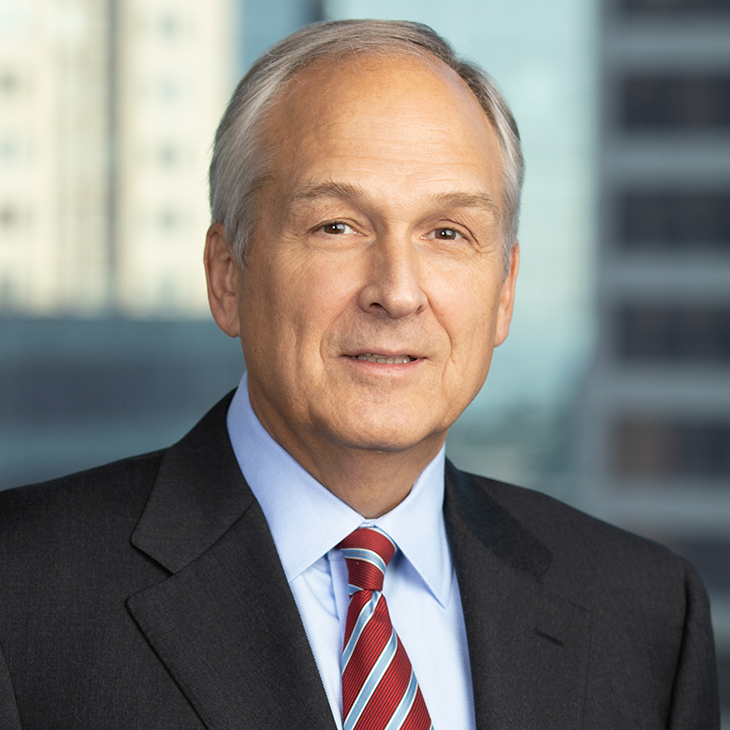 Concentrating on healthcare provider clients, Keith Anderson advises for-profit and nonprofit entities on the business and legal aspects of strategic, complex transactions, as well as on governance and regulatory matters. Keith negotiates and structures critical affiliations, joint ventures, mergers, acquisitions, divestitures and physician-hospital ventures. His clients include academic medical centers, large health systems, community hospitals, integrated delivery systems, physician group practices, and Catholic and other faith-based healthcare organizations nationwide. Additionally, Keith has experience developing managed care organizations and negotiating managed care contracts. Prior to joining Manatt, Keith was a partner in the healthcare practice of another large national law firm. Earlier in his career, he served as outside general counsel to one of the country’s largest health industry group purchasing organizations. Speaker, “Consolidation Mania: Blurring the Lines Between Tax-Exempt and Investor-Owned Organizations,” American Health Lawyers Association’s Health Care Transactions Conference, Nashville, TN, April 25, 2013. Quoted, “Who You Gonna Call? Health Care Deal Attorney Hiring Strategies,” Bloomberg BNA, November 16, 2017. Quoted, “The Rx for M&A,” Chicago Lawyer, March 13, 2017.